ALSR.Handwoven & Handcrafted specializes in accessories, apparel and baby carriers made using fabric hand woven in our studio. 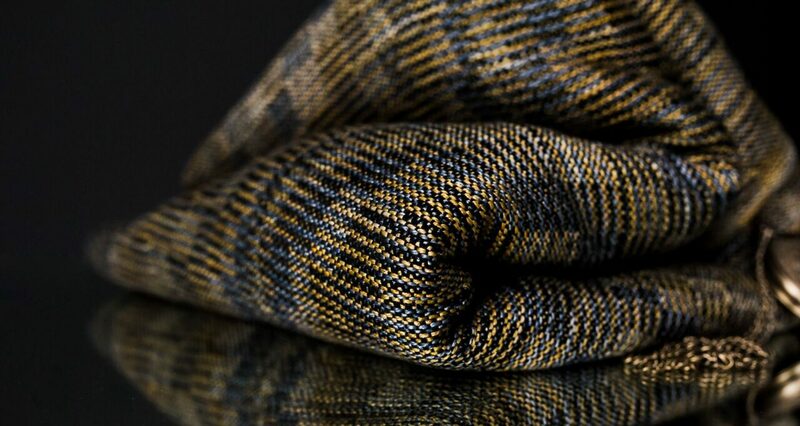 All items displayed and sold are woven and sewn in Edmonton, Alberta. This site displays upcoming projects, current work and available pieces. Feel free to contact us if you like what you see!